Median price of a single family home in March was $712,718–that’s an increase of 4.8% from the same time last year, but down from the $790,000 median reported in February 2019. 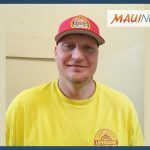 The new data was compiled by the Realtors Association of Maui. 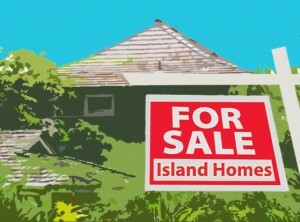 Home sales were down 5% with 96 homes sold, from 101 homes sold in March of last year. 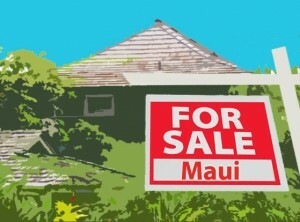 Total sales volume for homes was upwards of $89 million, according to data compiled by the Realtors Association of Maui. 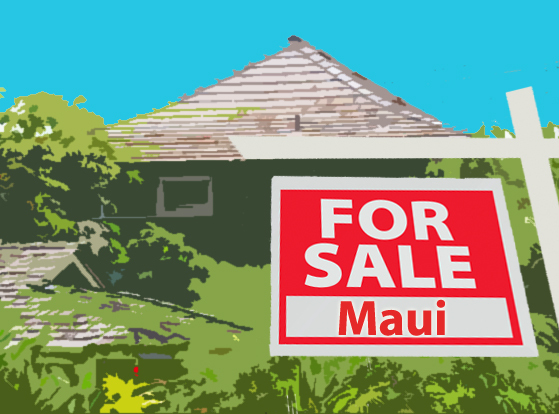 This included 22 units sold in Wailuku, followed by 17 transactions in Kīhei and 8 units sold in Haʻikū. In the condo market, the Median price for a condominium in March was $508,500–up 13% from last year, but down from the $525,000 median reported the month before. Condo sales experienced a double-digit increase of more than 21%, with 154 units sold, up from the 127 units that sold in March of last year. 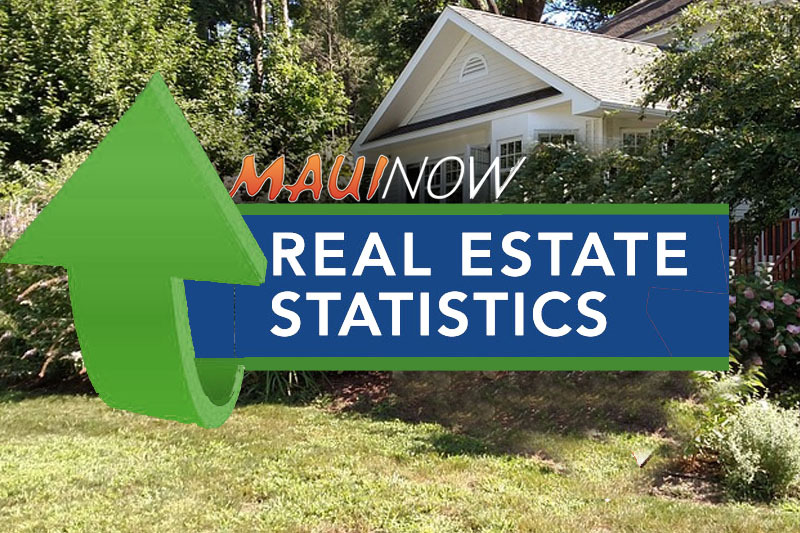 Total sales volume for condominiums was $112,969,603 in March, according to the Realtors Association of Maui data. 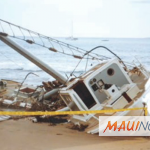 This included 61 units sold in Kīhei, 32 units sold in Nāpili/Kahana/Honokōwai, and 17 units sold in Wailea/Mākena.